This year marks the release of a very special wine… Petit Cheval Blanc 2014, the new member of the illustrious Château Cheval Blanc family. It took 10 years to nurture this first white Bordeaux vintage, derived from six and a half hectares of vineyard planted with Sauvignon and Sémillon grapes. 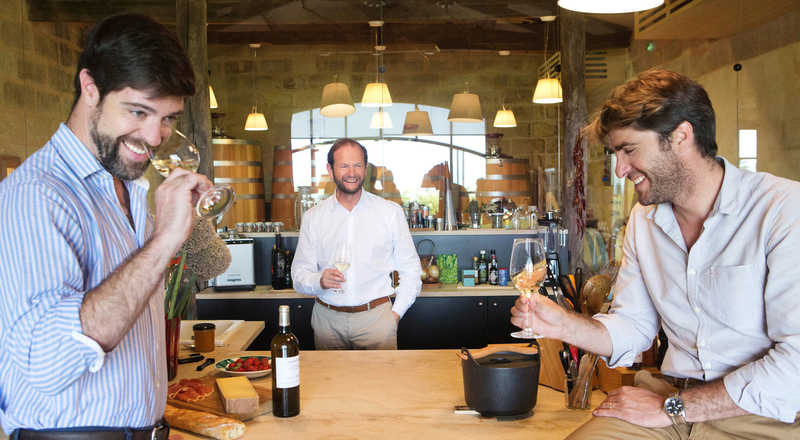 The story of Petit Cheval Blanc began in 2006, when Château Cheval Blanc acquired Château La Tour du Pin, an eight-hectare vineyard producing red wine under the Saint-Émilion Grand Cru appellation. 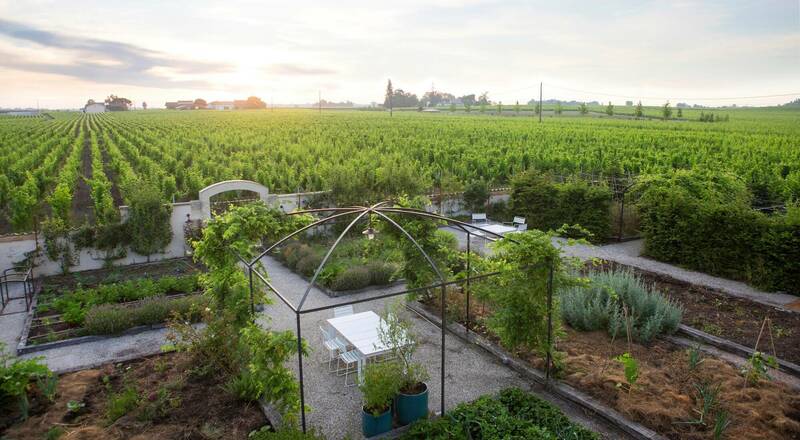 Part of the terroir offered fine potential for white wine, and so the decision was taken to convert it: this would become the birthplace of a white Bordeaux. 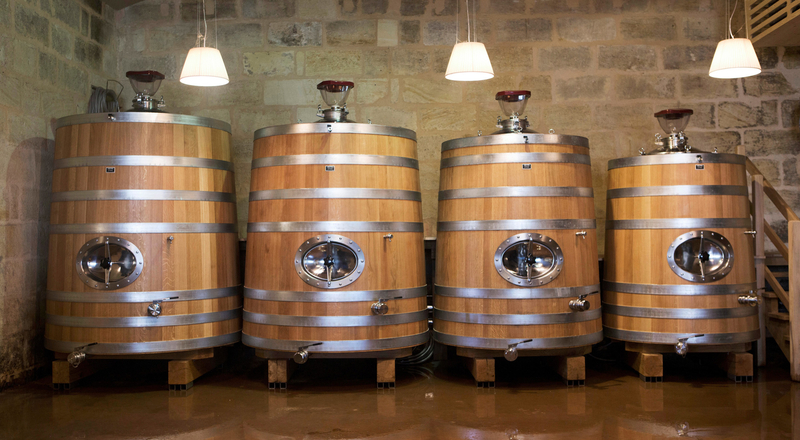 The former La Tour du Pin vineyard underwent a profound restructuring. Implementing such an ambitious project was lengthy and complex, in order to answer the question: if Cheval Blanc were a white wine, what would it be? The ultimate goal was to create a wine respecting the six fundamental qualities of Cheval Blanc: freshness, complexity, potential for aging, depth, length and purity. Five vintages were produced yet never released, constituting necessary steps along the path to excellence: Petit Cheval Blanc 2014. 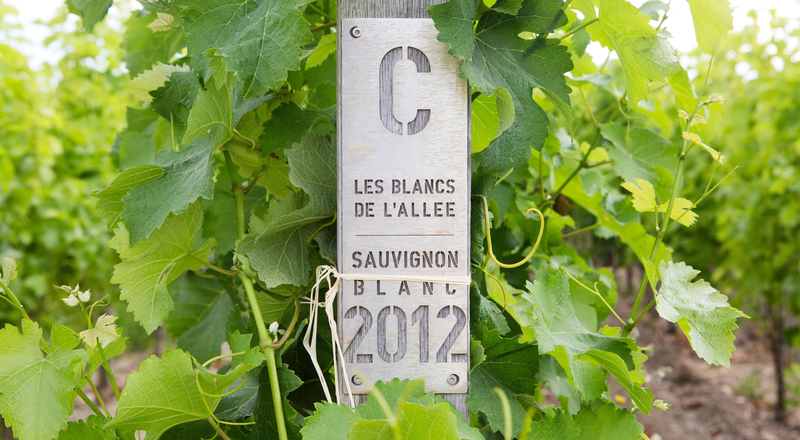 The vineyard is characterized by a combination of clay and sandy soils planted with Sauvignon and Sémillon grapes, which give the wine its Bordeaux identity. Each plot is tended with meticulous attention and is vinified separately. 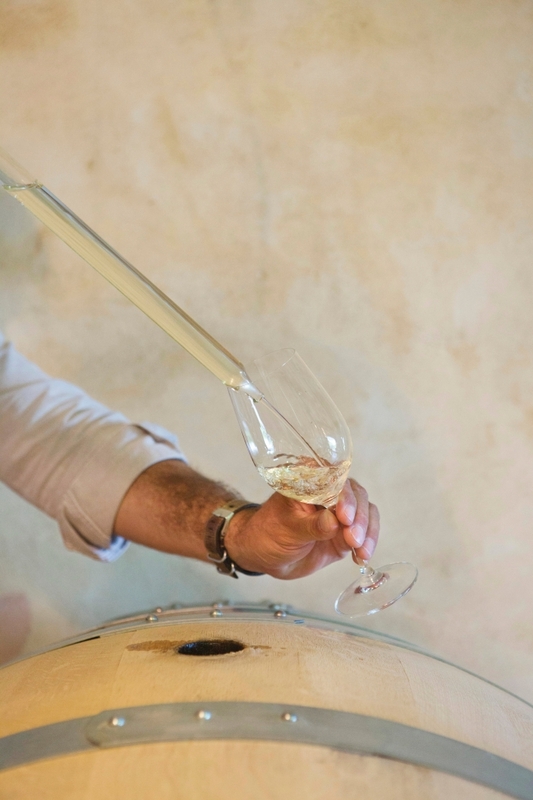 Unusually for a white wine, barrel aging lasts between 16 and 18 months – a lengthy period which allows the wine to evolve towards greater purity. This first vintage of Petit Cheval Blanc is characterized by fruity notes of apple, pear and bergamot, with hints of lemon and grapefruit zest. There are also nuances of litchi, mango and passionfruit, as well as white flowers, lime blossom and fresh petals. This first successful gallop, already a source of pride for the estate, holds the promise of an exciting future. For the 2014 vintage, only 3,000 bottles have been released.